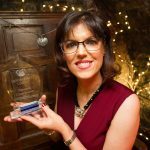 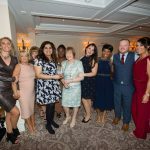 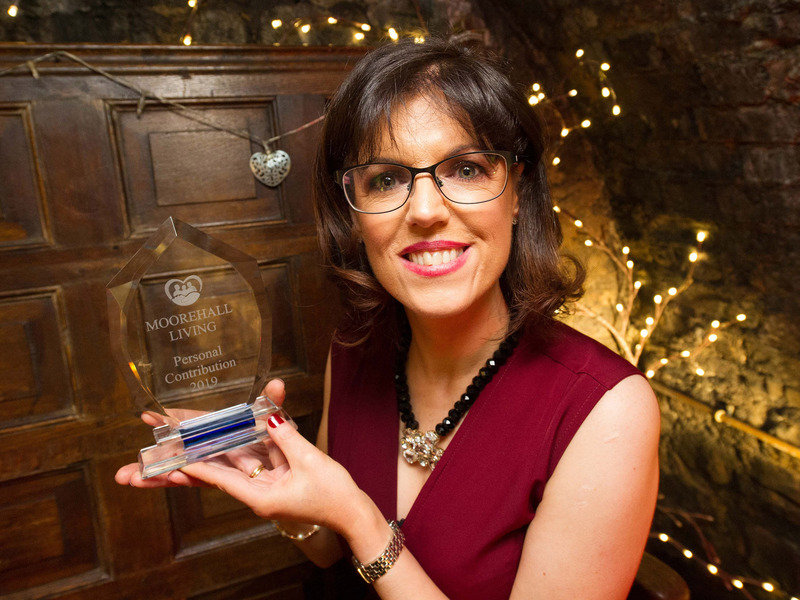 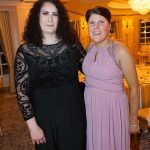 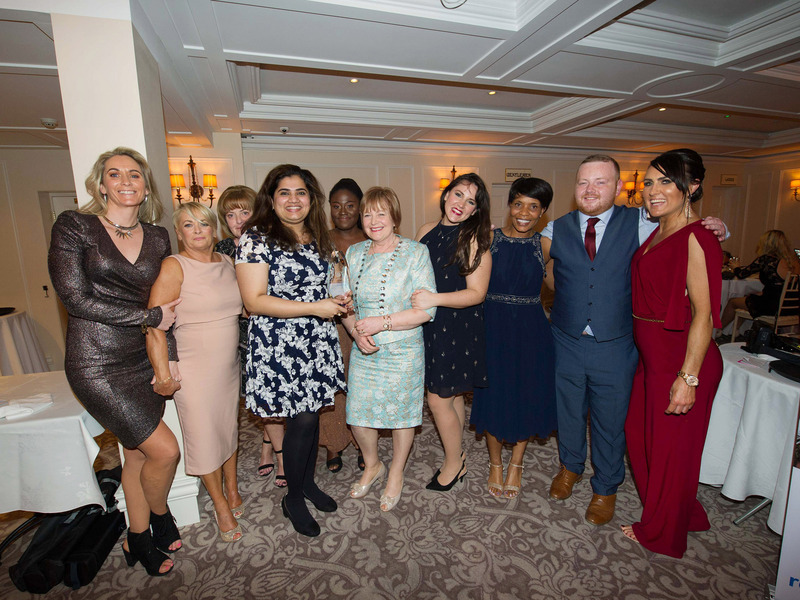 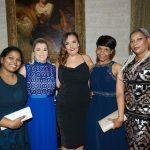 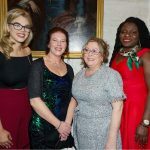 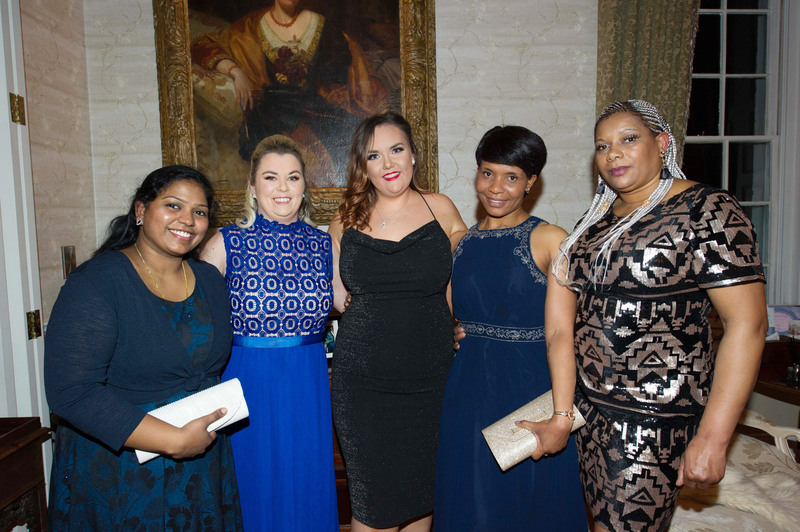 Popular staff member Patricia McHugh was among a host of colleagues who were honoured at the Moorehall Living Staff Appreciation night at Bellingham Castle in January. 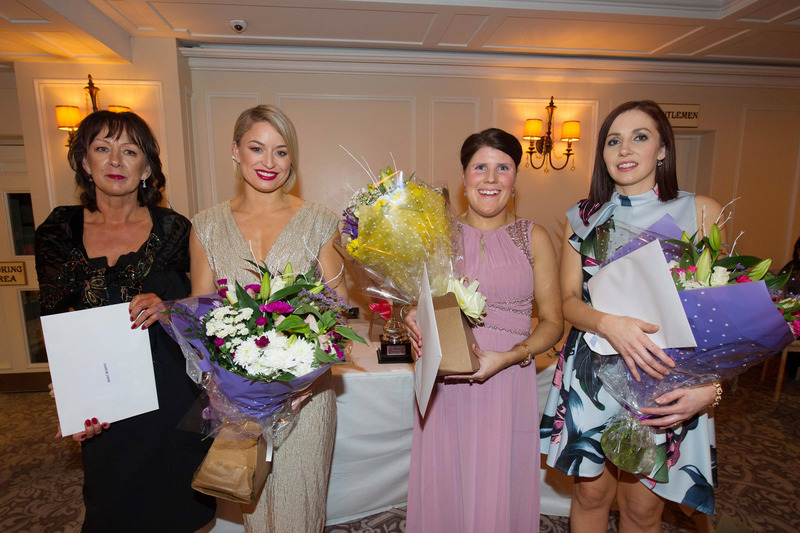 The recognitions on the night honour staff members who have gone above the call of duty in the past year at Moorehall Lodge Drogheda, Moorehall Lodge Ardee, Moorehall Retirement Village and My Life by Moorehall Living. 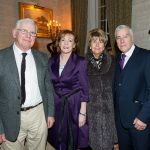 Brian Nevin, Carol McLoughlin, and Marie Taaffe were all recognised on the night for 20 years of service with Moorehall Living, while special recognition was awarded to Patricia McHugh for always going beyond the call of duty in her work. 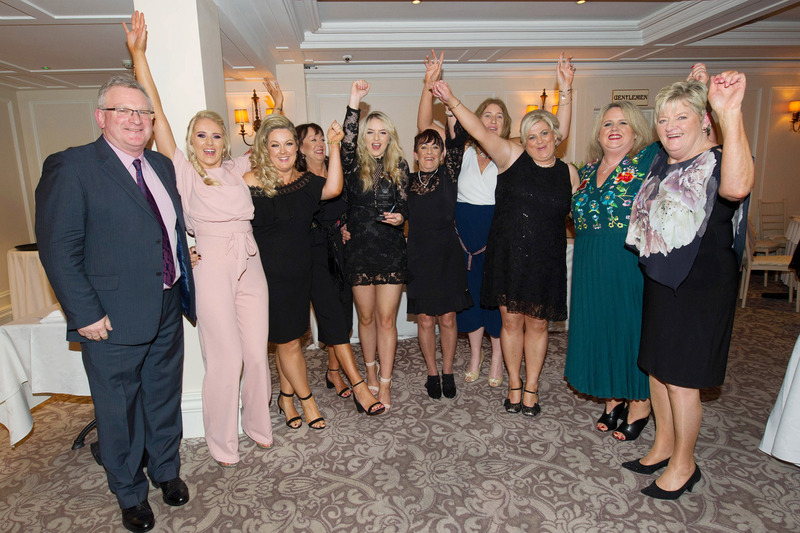 The Anam Chara team from Moorehall Lodge Ardee, the Mellifont team from Moorehall Lodge Drogheda and the My Life team at Tierney Street all received team trophies for team of the year in their service, with the Mellifont team taking the John McCoy Team of The Year perpetual Cup. 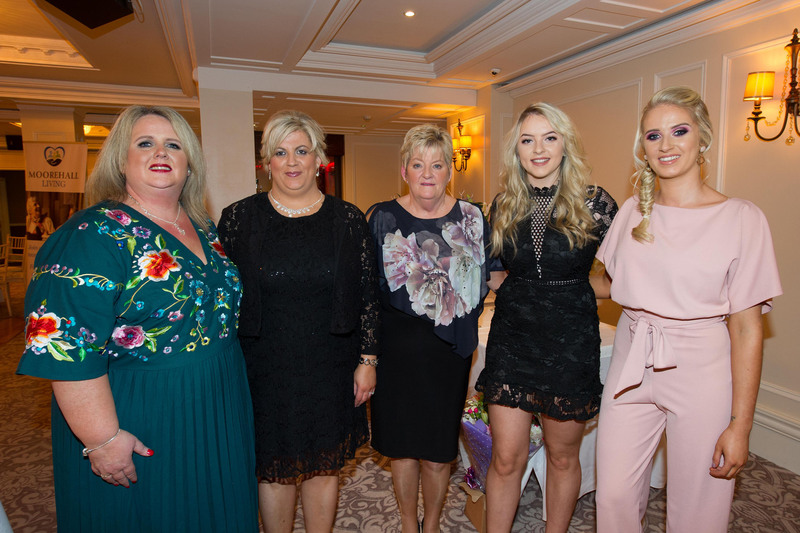 The 6 Tierney Street team from My Life by Moorehall Living pictured at the Moorehall Living Staff Appreciation Night at Bellingham Castle Hotel. 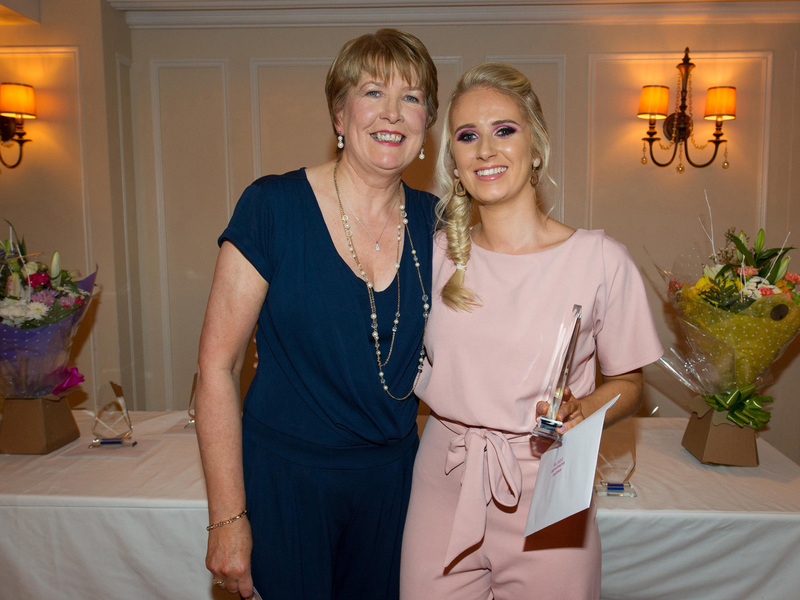 Áine Murphy winner of the most supportive colleague from Moorehall Lodge Ardee pictured at the Moorehall Living Staff Appreciation Night at Bellingham Castle Hotel. 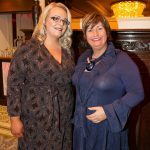 Amy Clinton and Barbara Murphy from My Life by Moorehall Living Ardee pictured at the Moorehall Living Staff Appreciation Night at Bellingham Castle Hotel. 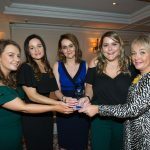 Team Anam Chara winners of the Moorehall Lodge Ardee Team Trophy at the Moorehall Living Staff Appreciation Night at Bellingham Castle Hotel. 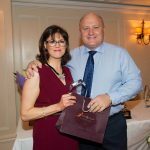 Carol McLoughlin with Brian Nevin celebrating 20 years of service with Moorehall Lodge Ardee pictured at the Moorehall Living Staff Appreciation Night at Bellingham Castle Hotel. 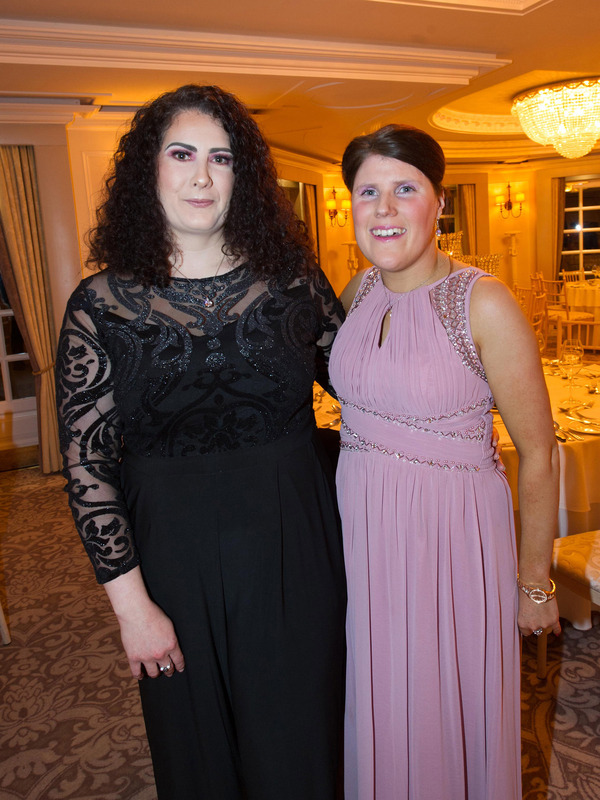 Carol McLoughlin with Áine Murphy winner of the Most Supportive Colleague from Moorehall Lodge Ardee pictured at the Moorehall Living Staff Appreciation Night at Bellingham Castle Hotel. 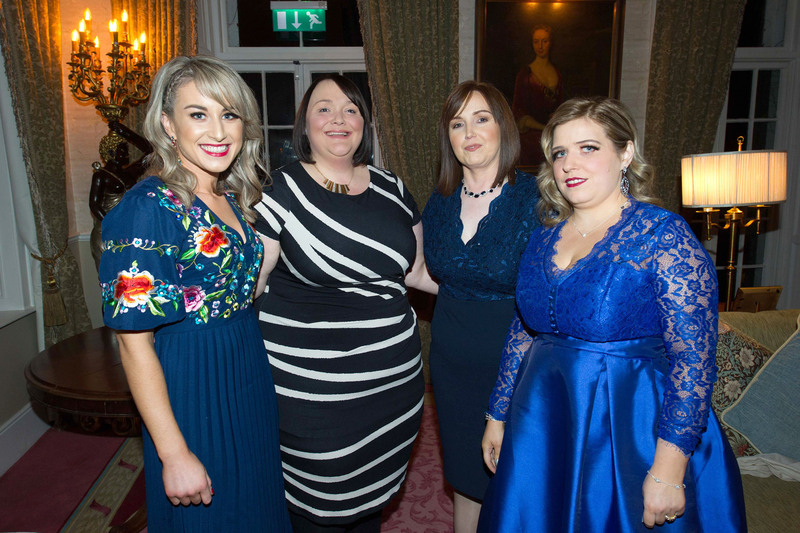 Chrissie Barron, Michelle Gorman, Phil Diamond, Kayleigh Fay and Áine Murphy from Moorehall Lodge Ardee pictured at the Moorehall Living Staff Appreciation Night at Bellingham Castle Hotel. 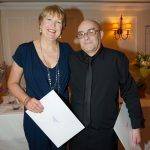 France Olivier and Geraldine Brennan from Moorehall Lodge Ardee pictured at the Moorehall Living Staff Appreciation Night at Bellingham Castle Hotel. 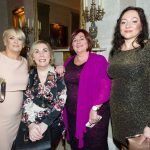 Mary Murphy, Joanne Callan, Geraldine Brennan, and Lisa Hand, celebrating 10 & 15 years’ service with Moorehall Lodge Ardee pictured at the Moorehall Living Staff Appreciation Night at Bellingham Castle Hotel. 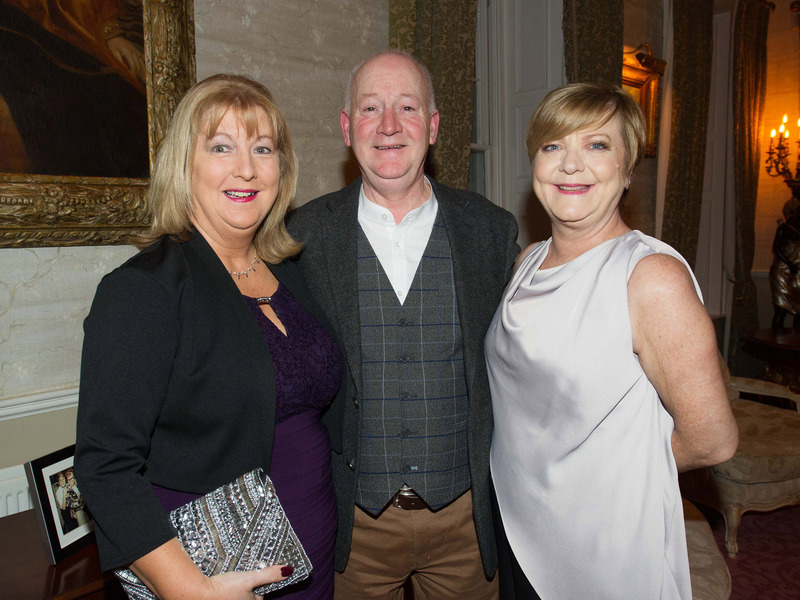 Paul and Mary King, Collon with Ellen and Tony McKeown Ardee pictured at the Moorehall Living Staff Appreciation Night at Bellingham Castle Hotel. 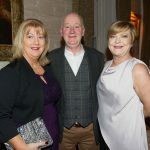 Theresa Giggins with Dermot and Caroline Caffery from Moorehall Lodge Ardee pictured at the Moorehall Living Staff Appreciation Night at Bellingham Castle Hotel. 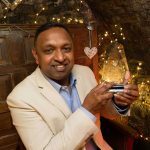 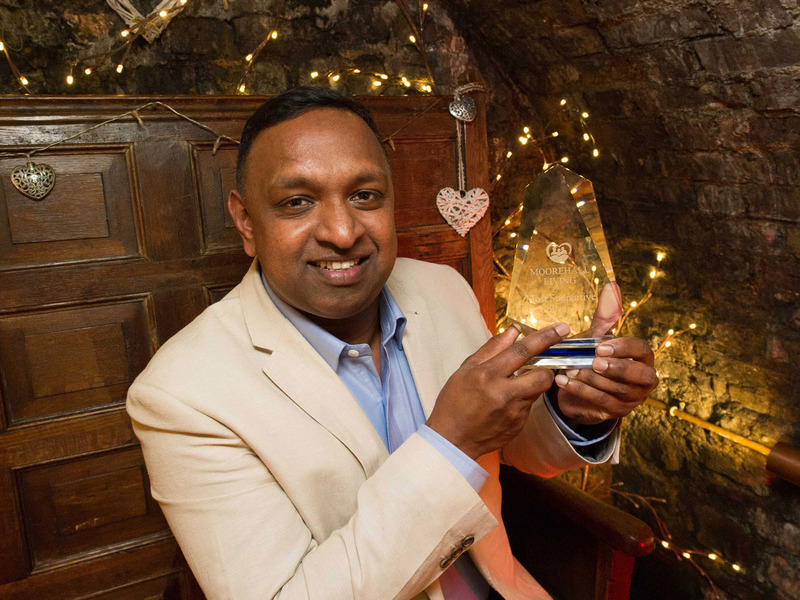 Binoy Joseph winner of the most supportive colleague from Moorehall Living Drogheda pictured at the Moorehall Living Staff Appreciation Night at Bellingham Castle Hotel. 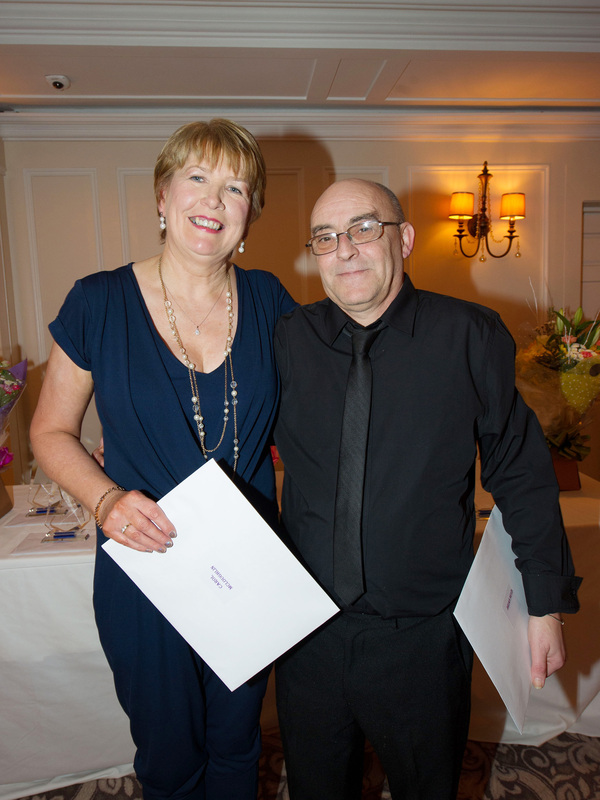 Carol McLoughlin with Brian Nevin celebrating 20 years’ service with Moorehall Lodge, Ardee, pictured at Moorehall Living Staff Appreciation Night at Bellingham Castle Hotel. 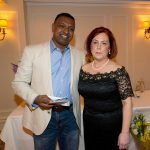 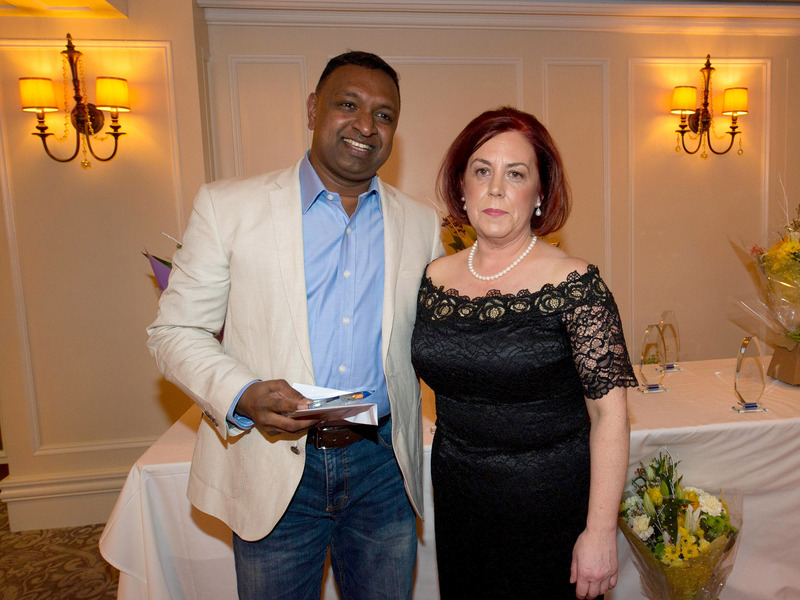 Binoy Joseph, winner of the most supportive colleague from Moorehall Living Drogheda, with Caroline Day, pictured at Moorehall Living Staff Appreciation Night at Bellingham Castle Hotel. 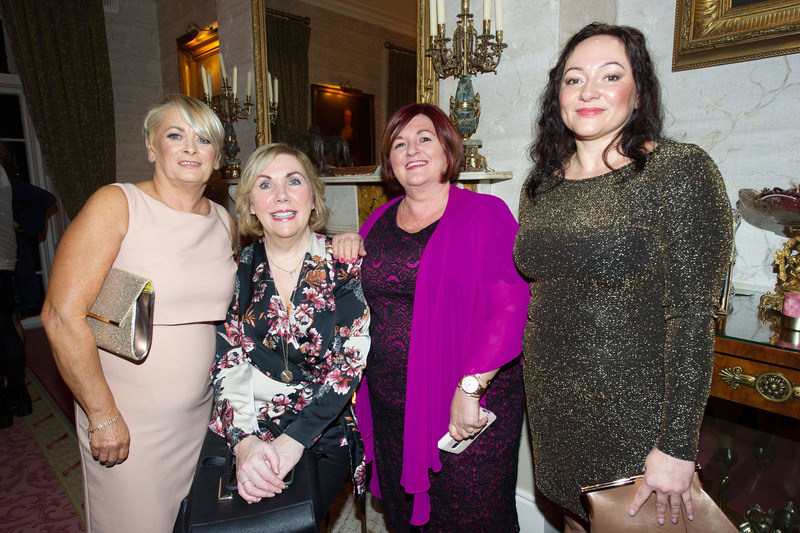 Helena Reilly, Patricia Fitzpatrick, Shirley Collins, Malgorzata Miroslaw from Moorehall Living Drogheda pictured at the Moorehall Living Staff Appreciation Night at Bellingham Castle Hotel. 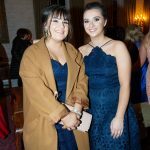 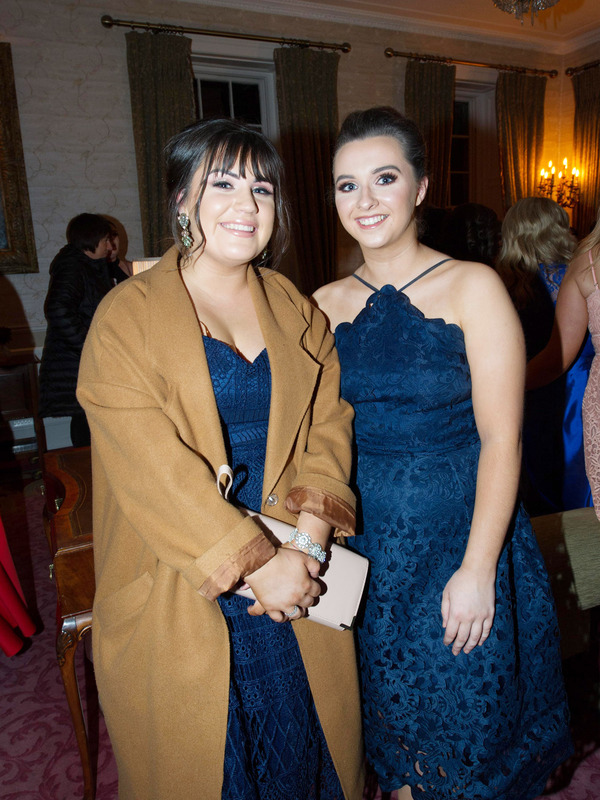 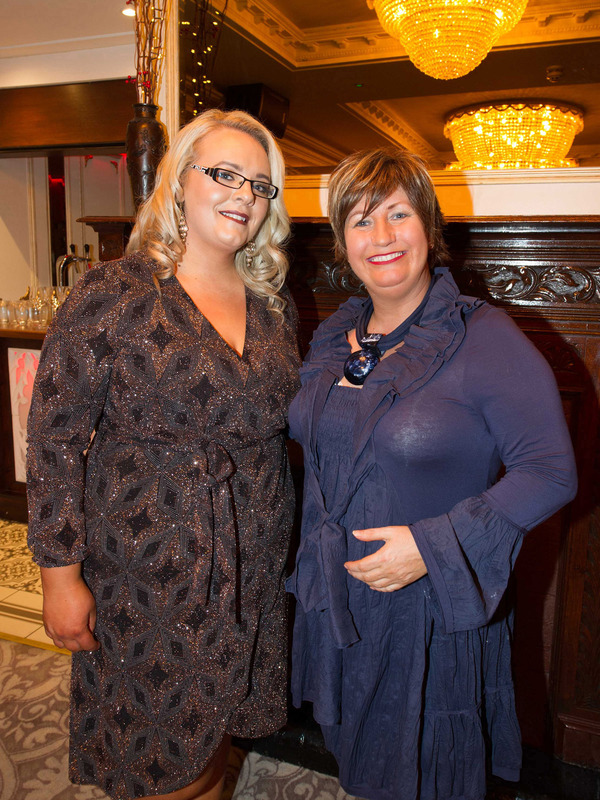 Lauren Boylon and Kim McDonnell from Moorehall Living Drogheda pictured at the Moorehall Living Staff Appreciation Night at Bellingham Castle Hotel. 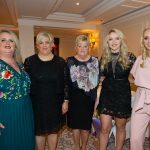 Livin Mol, Emma Levins, Jamie Lee Smith, Elizabeth Salumu and Paula Barreto from Moorehall Living Drogheda pictured at the Moorehall Living Staff Appreciation Night at Bellingham Castle Hotel. 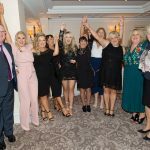 Mary Murphy, Joanne Callan, Geraldine Brennan, and Lisa Hand celebrating 10 & 15 years’ service with Moorehall Lodge Ardee pictured at the Moorehall Living Staff Appreciation Night at Bellingham Castle Hotel. 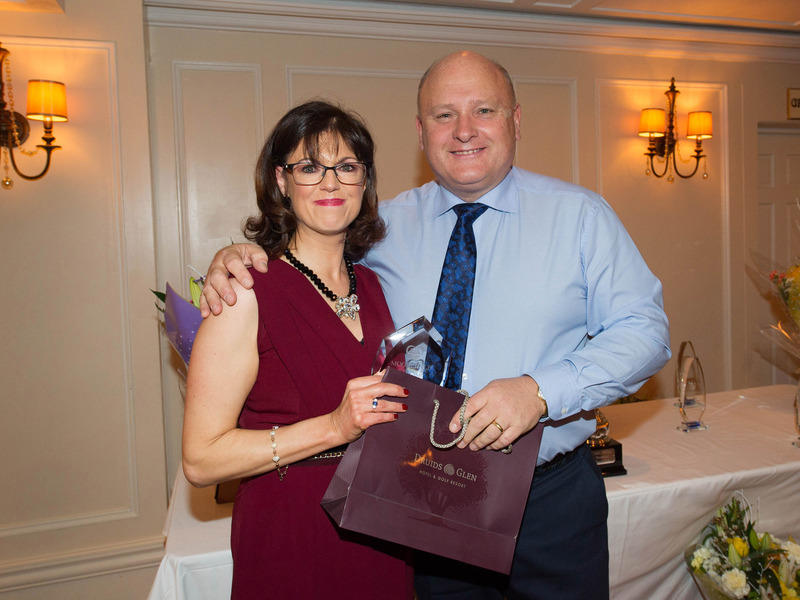 Patricia McHugh winner of the Personal Contribution prize from Moorehall Living with Michael McCoy pictured at the Moorehall Living Staff Appreciation Night at Bellingham Castle Hotel. 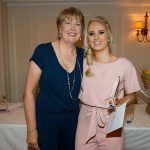 Patricia McHugh winner of the Personal Contribution prize from Moorehall Lodge Ardee pictured at the Moorehall Living Staff Appreciation Night at Bellingham Castle Hotel. 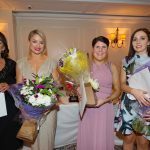 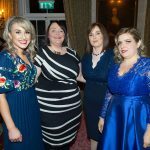 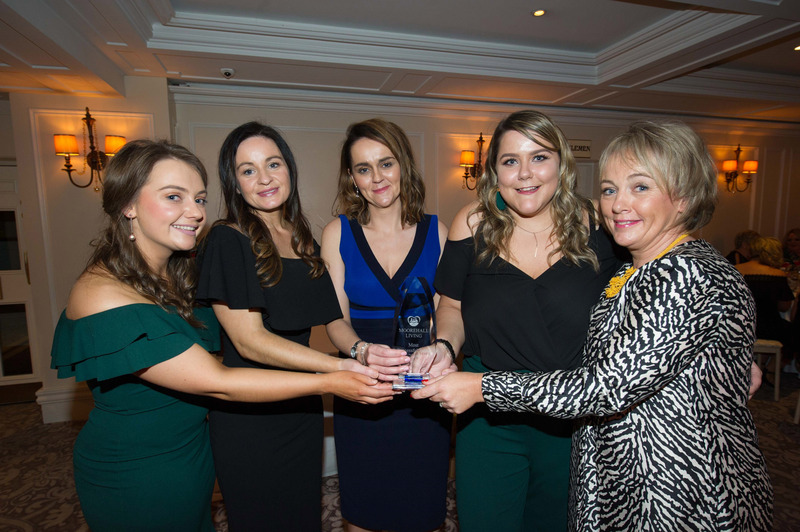 Saoidhbhe Geogory, Emma Neary, Angela Grifferty and Jessica Lynch from Moorehall Living Drogheda pictured at the Moorehall Living Staff Appreciation Night at Bellingham Castle Hotel. 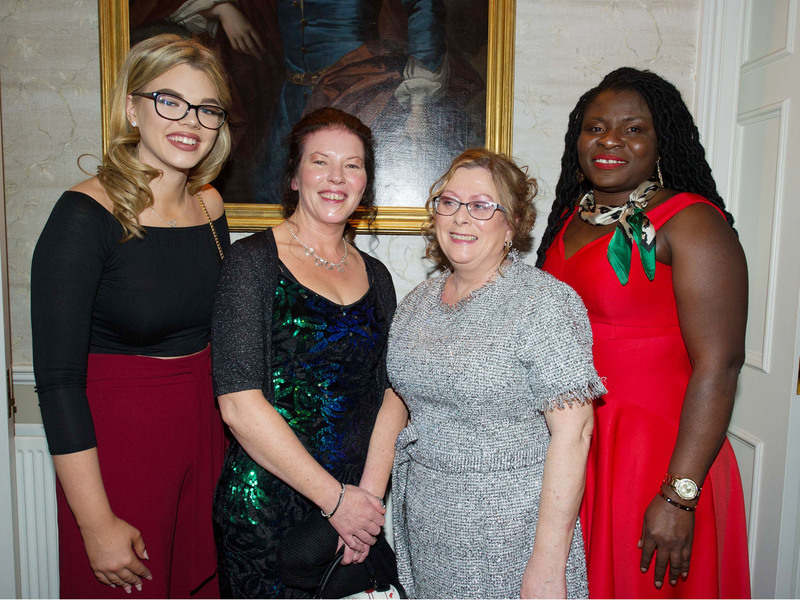 Sorcha Kelly, Joanne Kelly, Mary Hoey and Joyce Boadi from Moorehall Living Drogheda pictured at the Moorehall Living Staff Appreciation Night at Bellingham Castle Hotel. 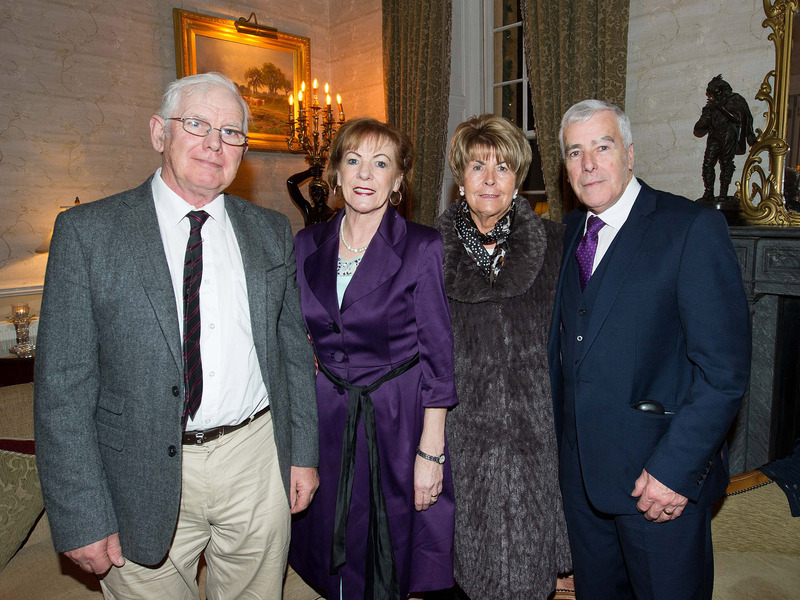 Pictured at the Moorehall Living Staff Appreciation Night at Bellingham Castle Hotel.